Wednesday, June 29th, 2016 at 12:54pm. Most homeowners have, at one time or another, wanted to remodel their home. Due to the indomitable laws of entropy, even the best of homes will need a little attention now and again. However, the unfortunate truth is that a full home remodel can cost much more than most people can afford—even if it is just one room that they choose to fix up, the price can easily skyrocket higher than expected. 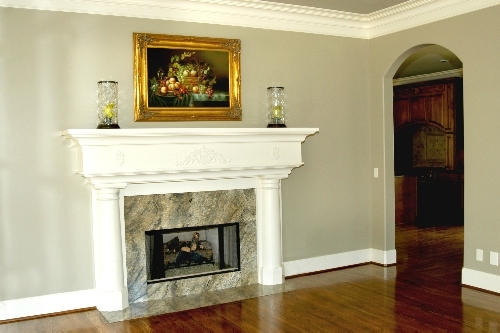 To save money, however, there are some alternatives to a full remodel. In fact, there are dozens of projects that can be finished in a few short days—with a lot less effort for that matter—that can have equally striking results on your homes interior. Below is a list of some simple projects that you can do in a few days or a few short weeks. Saturday, June 25th, 2016 at 3:44pm. It is far too easy to run to the grocery store and buy food, or to visit your nearest fast food restaurant for something quick to eat. Of course, those aren’t always the best options. 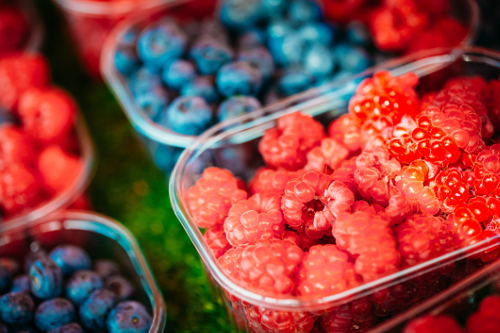 Just because you are buying something at the grocery store doesn’t mean that the food is the healthiest or the freshest. Buying fresh and healthy food can be a challenge sometimes. Where do you go to buy it? 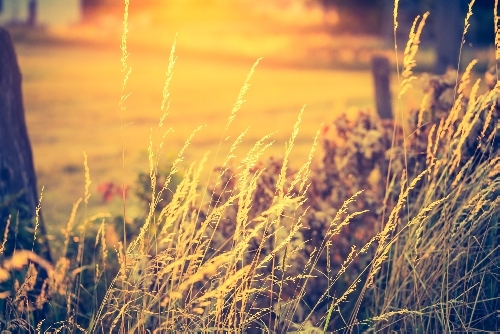 Can you support local farmers and other food growers? Fortunately, you can, and living in Boise provides you with the perfect opportunity to do so. Tuesday, June 21st, 2016 at 4:44pm. Sometimes, the best part about Idaho is that you can take a break and get away from it all. 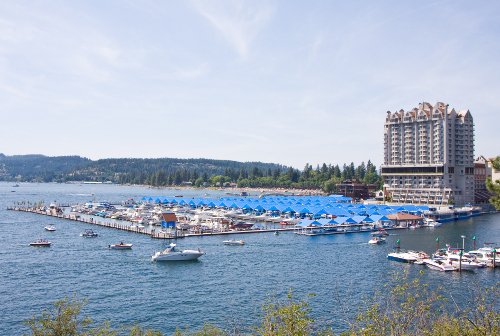 Leave the city behind and head out to the beautiful Northern Idaho and Lake Coeur d’Alene. 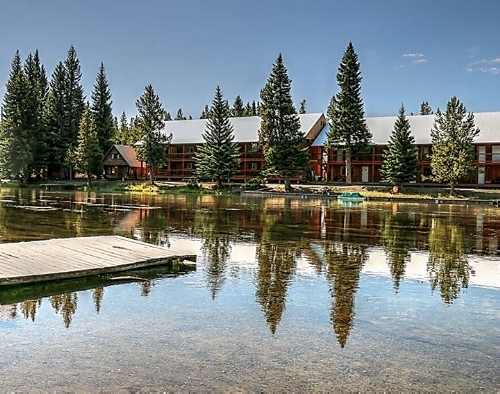 That’s right, you can relax on the shores of a beautiful mountain lake, surrounded by trees, bald eagles, and you don’t even have to leave the state for an incredible getaway. Friday, June 17th, 2016 at 6:03pm. Looking down into the valley, you watch the Snake River flowing through the Lower Salmon Falls Reservoir. To the west, you find incredible cliffs that are layer upon layer of ancient sediments. This is evidence of a different time, when now extinct animals owned this land. The cliffs tell a story, one of rivers, lakes, and floods, and the ever changing landscape of Idaho and time. In those cliffs, you can look back into time, and see the past one million years of history, right before you. Monday, June 13th, 2016 at 10:23am. Living in Idaho is a real treat; there are many great adventures around every corner. Specifically when it comes to outdoor adventures. Idaho is chock-full of great outdoor hot spots that attract visitors from all over the world every year. Here is a short list of some of the great outdoor day trips that you can take from the Treasure Valley. Thursday, June 9th, 2016 at 5:46pm. 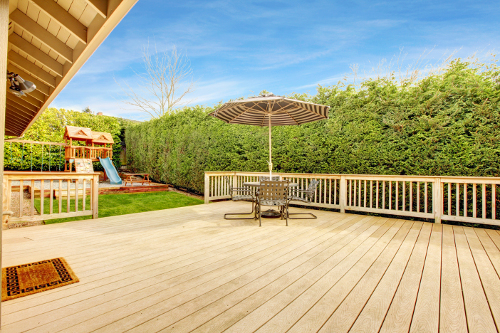 When you live in the city, or you’re downsizing your home, you’ll often have a small backyard. And that’s okay. You can still turn your small backyard into a fully functional and beautiful outdoor space. You’ll just have to be a little more creative when making design choices and planning on how you’ll use the space. With the proper planning, design, and layout, you can still have the outdoor space of your dreams, even if it doesn’t seem like you could fit everything into your small backyard. Sure, you’ll probably have to make some compromises, but as long as you prioritize how you want to use the space, there’s no reason you can’t have a great outdoor space that will fit your needs and your backyard. Are You Ready to Hit the Rapids of Idaho? Sunday, June 5th, 2016 at 6:28pm. Whitewater rafting in Idaho is an incredible experience. Most river trips span several days. Some even take close to a week. The rivers of Idaho offer unparalleled experiences, and they take you through hundreds of miles of wilderness, untouched by humans. These locations are only accessible by boat. You’ll camp along the river, on sandy beaches or grassy terrain. Wednesday, June 1st, 2016 at 4:40pm. People move to Idaho for a variety of different reasons. 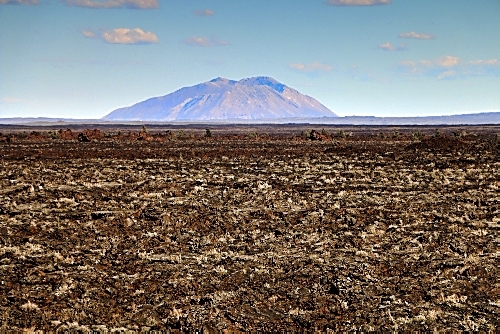 It’s a beautiful state with terrain and landscape as varied as the people that live here. 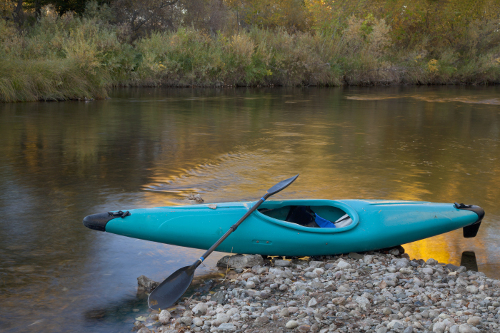 Idaho is full of a rich history, and it’s an outdoor enthusiast’s paradise. Idaho has some of the most beautiful scenery in the United States, some of the best skiing in the world, and some of the best fishing in the world.